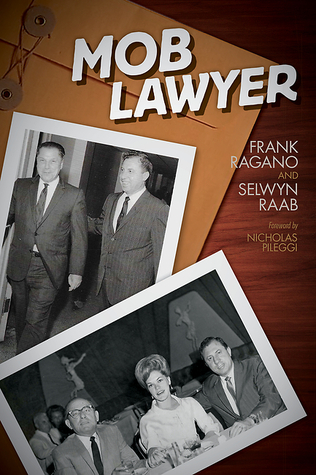 A lawyer for the Bonanno crime family’s imprisoned ex-boss is throwing the book at a pair of federal judges. 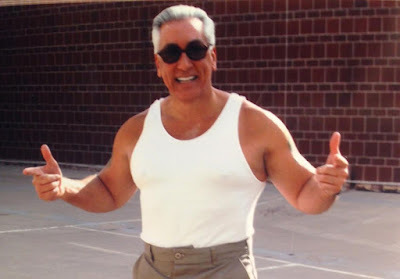 Mobster Vincent 'Vinny Gorgeous' Basciano’s murder and racketeering convictions deserve another look because of a conflict of interest between the jurists and a Connecticut author, the boss’ lawyer claims. In 2012, the court of appeals rejected Basciano’s appeal for the shotgun murder of Frank Santoro on a Bronx street. 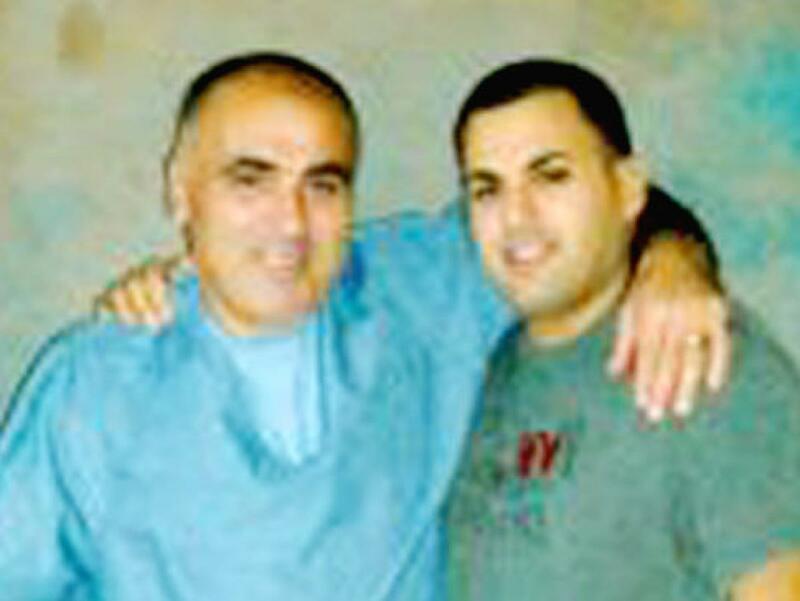 He was also convicted for orchestrating the 2004 murder of mob associate Randolph Pizzolo. The author dedicated his 304-page effort to the judges. Photos of Raggi and Garaufis appeared above the passage “Justice, justice shall you pursue.” Raggi was part of a three-judge panel that ruled against the gangster Nov. 28. Garaufis presided over Basciano’s 2011 death penalty trial. 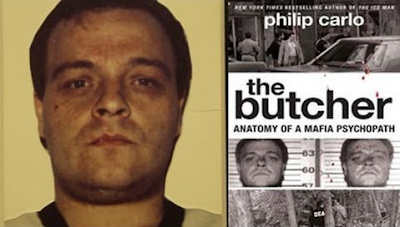 The book dealt with the Basciano trial and the death penalty case involving Bonanno hitman Thomas “Tommy Karate” Pitera. The mob boss had previously alleged that Garaufis was biased against him because the gangster was charged with plotting to kill the judge. 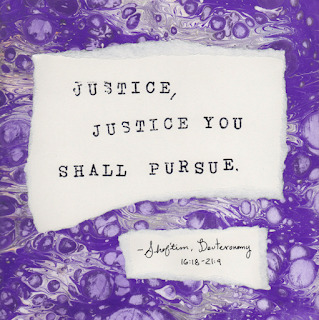 Lawyer Anthony DiPietro found his life's calling in an unexpected place: a Manhattan courtroom where his father, mobster Angelo 'Fat Angelo' DiPietro was sentenced to serve the rest of life in prison. DiPietro decided he would become a lawyer and clear his father's name. He was unsuccessful in that pursuit.